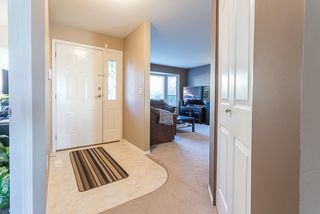 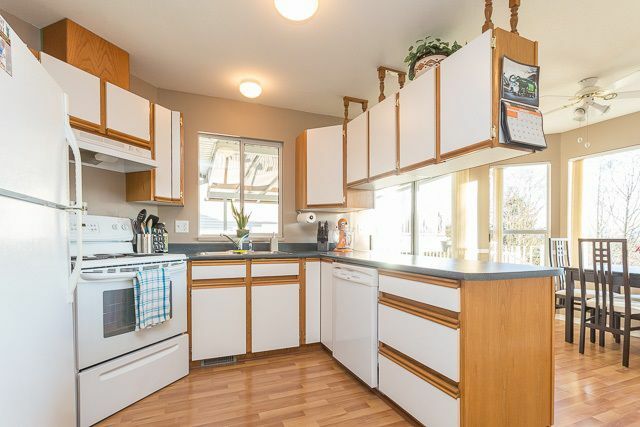 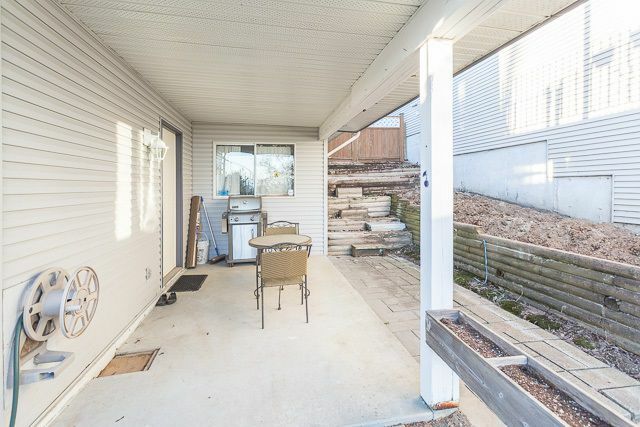 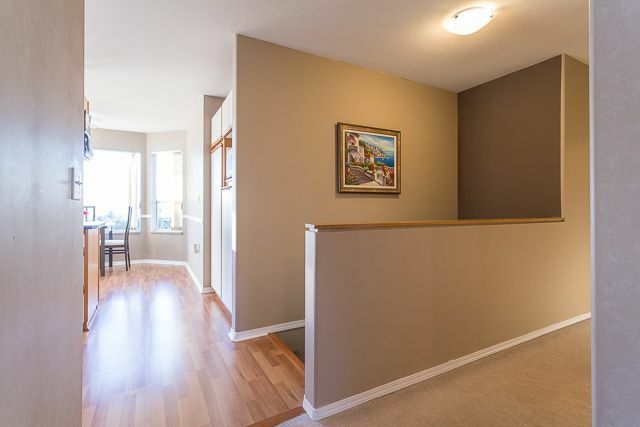 Awesome 3 bedroom rancher with walkout basement in Great West Mission neighbourhood! This beautiful home is in move-in condition and ready for you to enjoy. 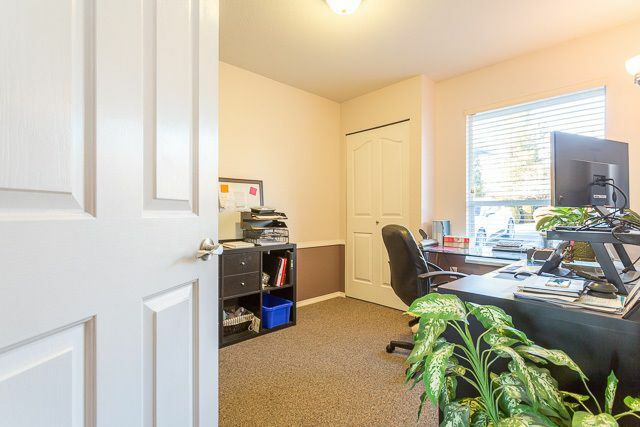 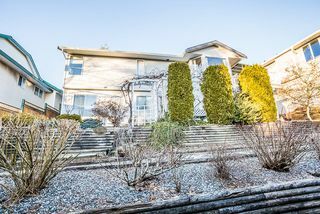 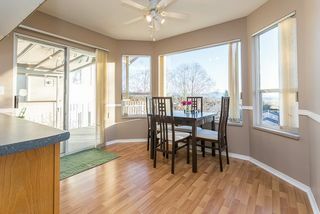 Rooms are all spacious in size and feature stunning valley views on the south side of the home. 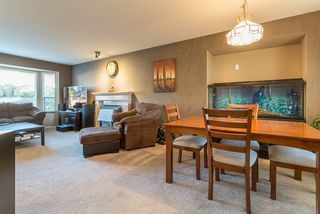 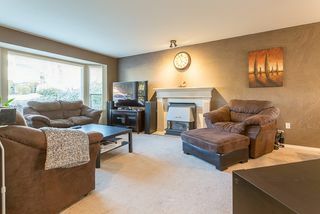 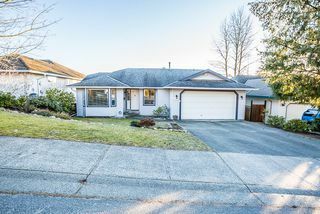 The living and dining rooms are warmed by a cozy gas fireplace and the kitchen features a bright eating area large enough for the whole family. 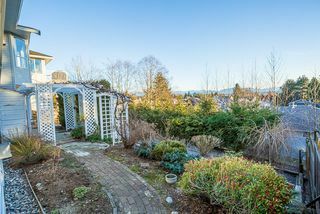 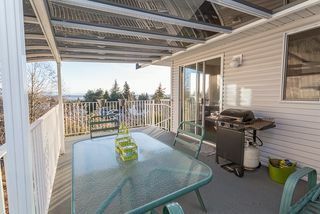 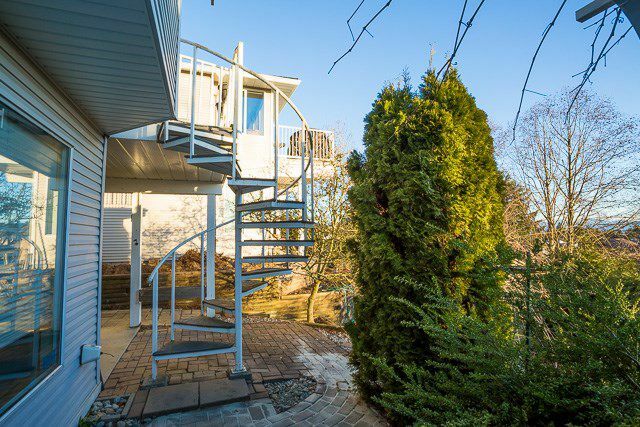 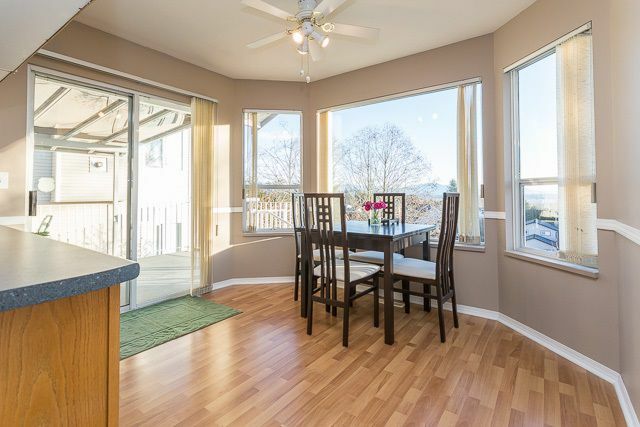 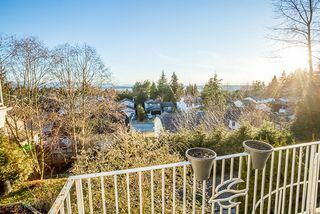 And enjoy summers on the covered deck off the kitchen taking in the view! 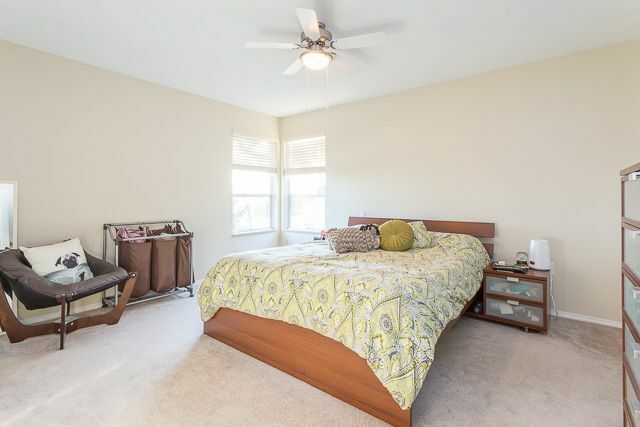 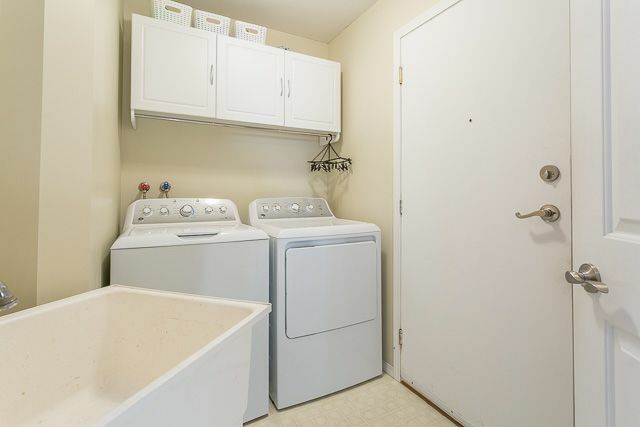 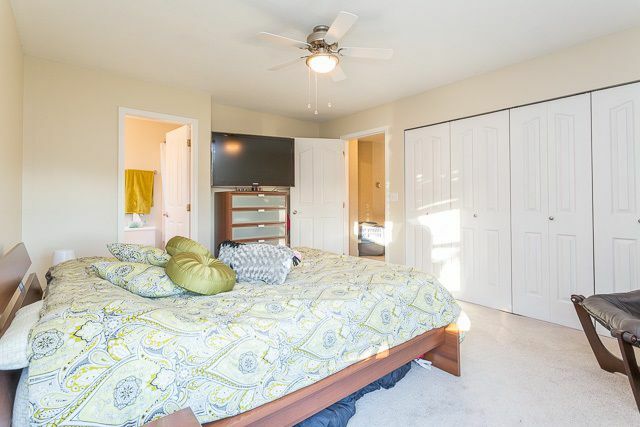 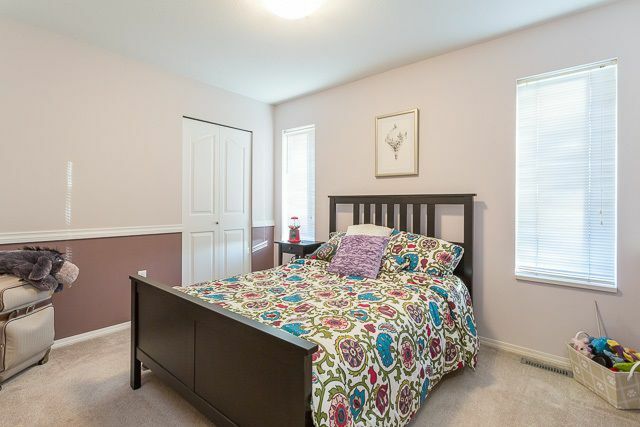 The master bedroom features a 4 piece ensuite with jetted soaker tub and loads of closet space. 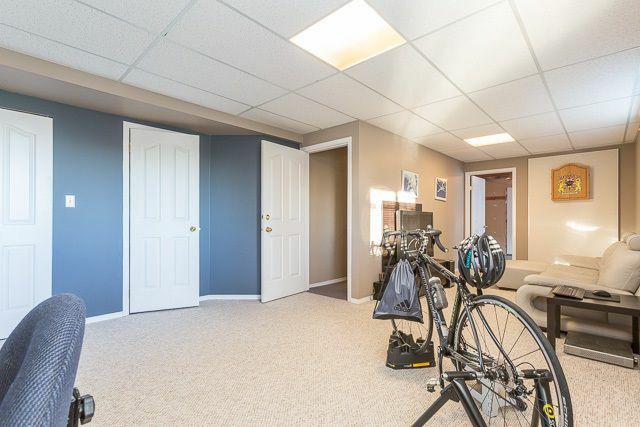 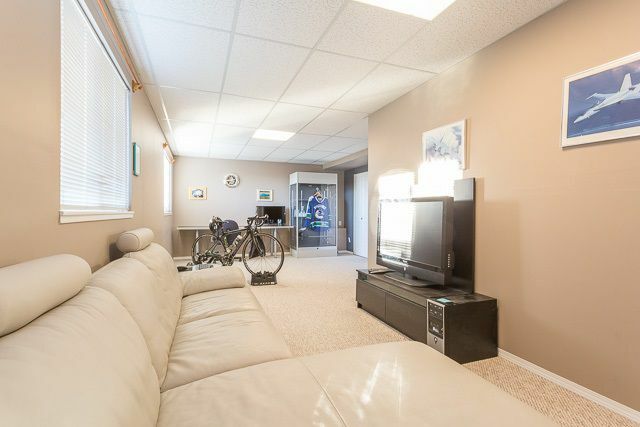 Need a separate area for the kids to play, the basement is finished with a rec room, family room, bathroom and more!